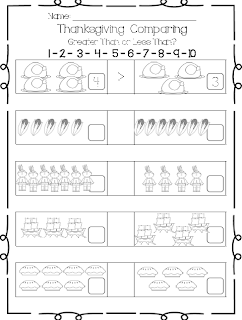 This quick worksheet can be included in your Thanksgiving Week activities. 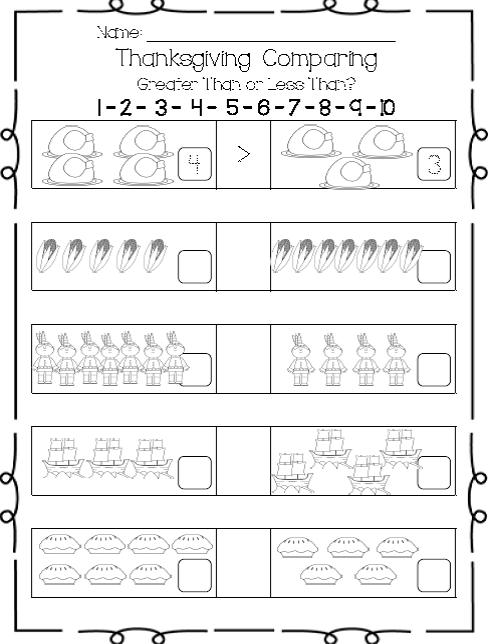 Click HERE for Google Drive FREEBIE! Thank you Sylvia for sharing on Classroom Freebies' Manic Monday!